In Dec. 2018, Senate Resolution 633 (S. Res. 633) achieved a majority of co-sponsors. This resolution expressed the need to keep the United States Postal Service as an independent establishment of the federal government and that it should not be sold to private corporations. The House of Representatives’ companion resolution, H. Res. 993, obtained a majority of co-sponsors in Oct. 2018. 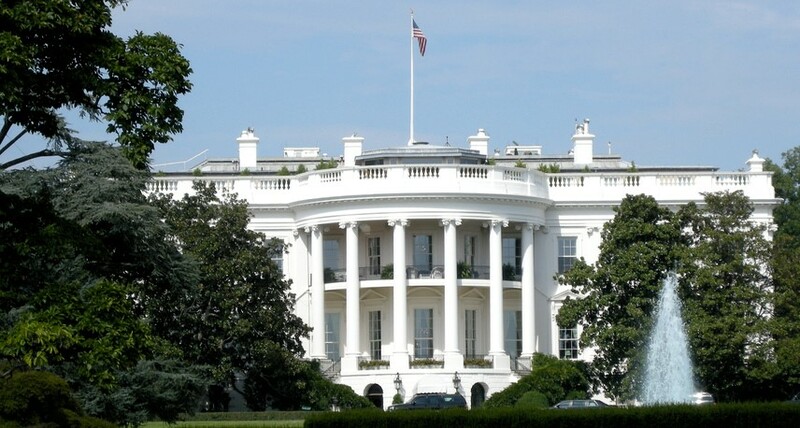 • The current status of the White House’s plan to sell the Postal Service to private corporations (privatize the Postal Service). • The status of House Resolution 993 and Senate Resolution 633, and what to expect from Congress in the lame duck session. • Building public support after the successful National Day of Action on Oct. 8. • How members can get involved in upcoming campaign actions. Do not miss this opportunity to learn more about what is being done to protect your job and how you can help! Click here to sign up. President Casselli, and Vice President Charlie Kukulski. On Thursday, October 25, Eastern Region APWU leaders were at it again, flexing their legislative muscles. Eastern Montgomery County Pa Area Local (EMCAL) President AJ Jones, EMCAL Vice President Charlie Kukulski, Philadelphia BMC Local President Chuck Camp, and Philadelphia PA Area Local President Nick Casselli met with Congressional candidate for the Pennsylvania 4th District Madeleine Dean and presented her with a COPA contribution. Does Your Representative Support Our People’s Postal Service? Confirm Your Voter Status Before Election Day! The 2018 Midterm elections are quickly approaching! On Tuesday, Nov. 6, 2018, one-third of the U.S. Senate, every U.S. House Representative, dozens of governorships, and countless local and state positions are in play. These candidates want our vote. 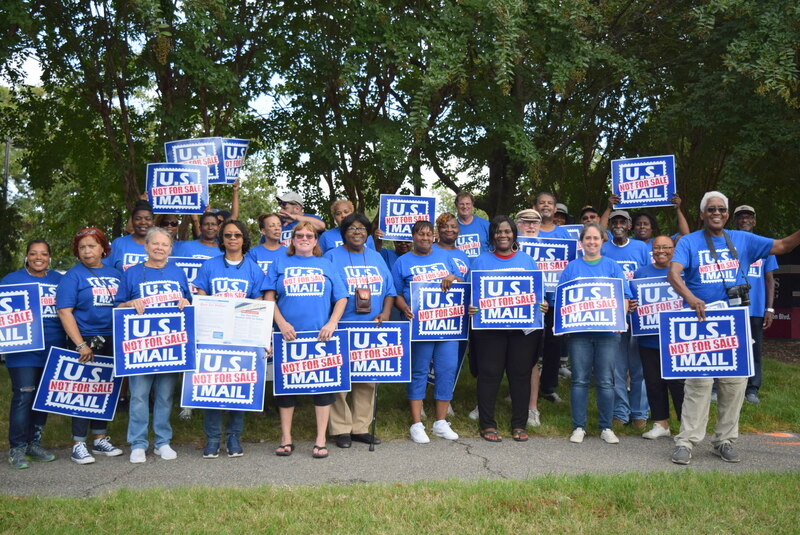 Before you head to the polls, find out where these candidates stand on preventing the privatization, in part or in full, of the United States Postal Service. Privatization means ending our publicly owned and operated Postal Service to be replaced by private corporate interests. It means ending our jobs that pay a living wage and jeopardizing our hard-earned retirement and healthcare. To see if your representative supports House Resolution 993, (which calls for Congress to ensure that the USPS is “not subject to privatization,” go to tiny.cc/993. We have more than 190 sponsors so far, both Democrats and Republicans. Read more about Does Your Representative Support Our People’s Postal Service? Thereafter, on Sept. 18, a bipartisan group of Senators introduced Senate Resolution 633, sponsored by Sen. Claire McCaskill (D-MO), stating that, “Congress should take all appropriate measures to ensure that the United States Postal Service remains an independent establishment of the Federal Government and is not subject to privatization.” By Sept. 25, S.Res.633 had 36 co-sponsors including, Sen. Lisa Murkowski (R-AK), Sen. Angus King, Jr. (I-ME), and Sen. Cory Booker (D-NJ). CALL 1-844-402-1001 and urge your member of Congress to support these resolutions! The U.S Mail: NOT FOR SALE. 07/26/2018 - On Wednesday, July 18, the APWU and our allies won a big victory by defeating an attempt to prohibit the Postal Service from expanding financial services. In a vote on the floor of the U.S. House of Representatives, an amendment to a government appropriation bill (H.R. 6147) offered by Representative Patrick McHenry (R-NC) was rejected by a bipartisan vote of 212 to 201. The APWU greatly appreciates the bipartisan support from lawmakers who voted down this proposal. 06/08/2018 - APWU met with the White House Task Force on the Postal Service on Tuesday, June 6 and presented a series of recommendations and supporting materials on how the USPS could improve services, become more financially stable, and continue to remain a treasured public institution offering universal service to all citizens, regardless of where they live or work.